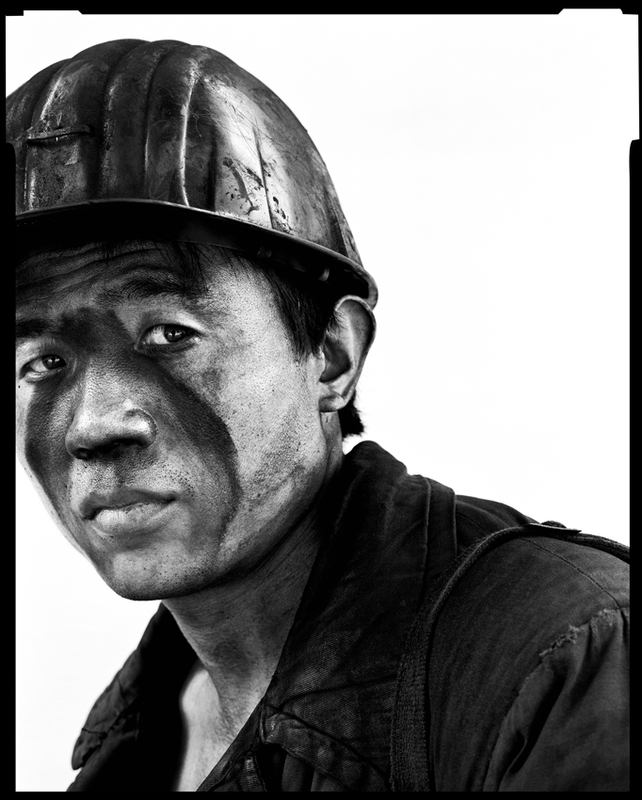 Song Chao 宋朝 (born in 1979 in Shandong Province) grew up and worked in a coal-mining community since he was ten. While such conditions - working 12 hours a day in a mine - would discourage many, Song Chao one day in 2001 decided to install a studio composed of a white background and natural light near the exit of the mine. 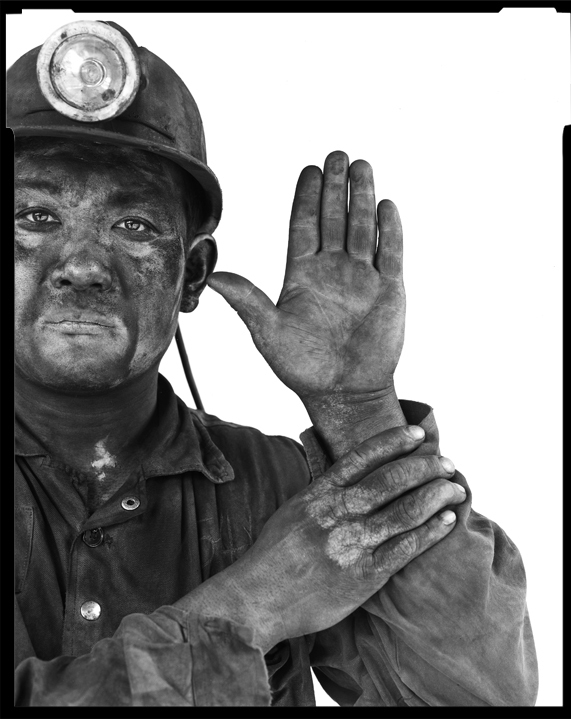 Thereafter and over the course of five-years period, he devoted himself to the depiction of miners (Miners I, Miners II), their families (Miners’ Families), their surroundings (The Landscape of Coal-mine), and the people whose occupations are connected with the mines (Coal-Mine Community). 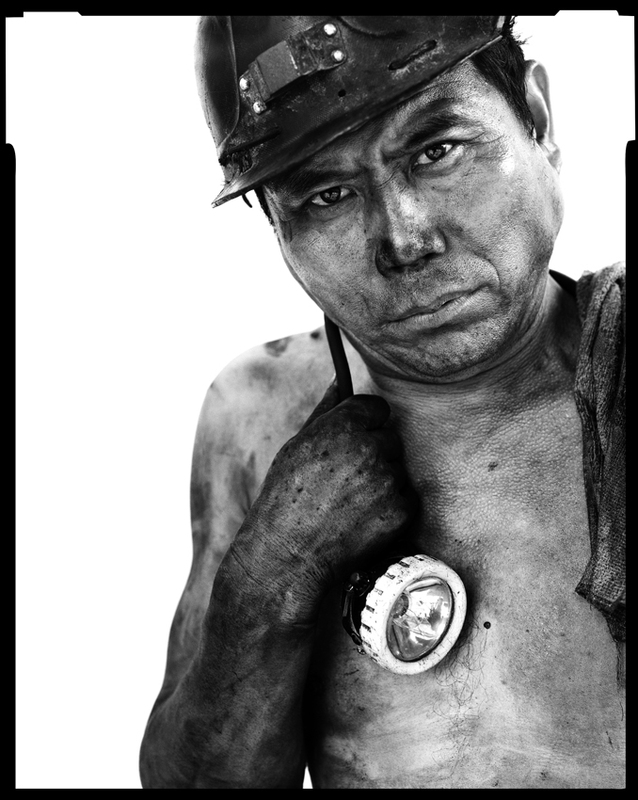 Together, these photographs offer an intuitive, personal and powerful portrait of the impact of mining on a small community. 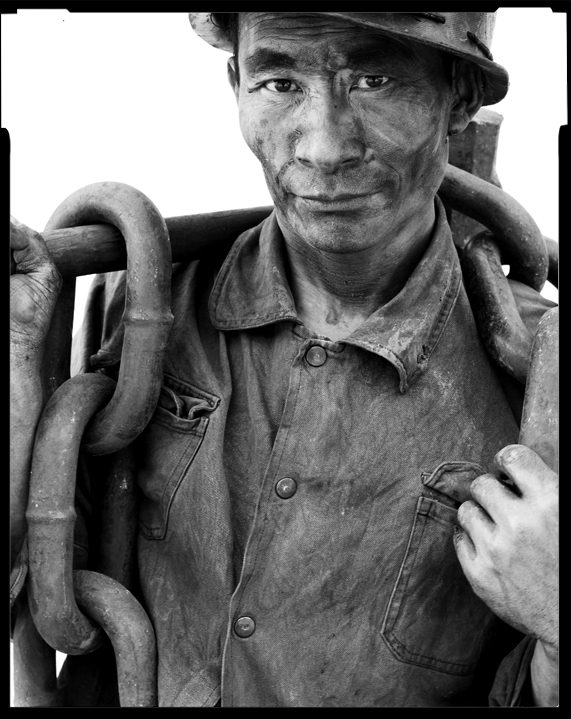 His two recent series Migrant workers and Hold tackle with the influx of immigrants in China by using the same touch: straightforward yet powerful black and white portrait. This at first anonymous miner quickly achieved fame since nowadays many events and galleries around the world featured his artworks. He lives and works in Beijing.